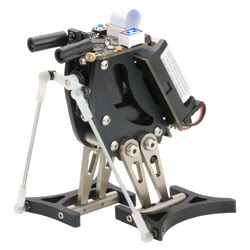 The Penguin robot is a precision-machined 4" tall biped with an embedded BASIC Stamp 2px24 microcontroller. The Penguin walks forward with a tilt-stride action and turns by sweeping both feet on the ground in opposite directions. This basic biped design works best in the Penguin's small scale. 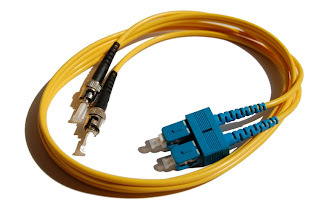 The Penguin's parts have a close-tolerance fit and are designed to make use of precise electronic control. Set aside three hours to assemble a Penguin. Writing code for the Penguin is quite easy. First, the servo center and tilt/stride limits are set and written to EEPROM using the Penguin-ServoCalibration.bpx program. 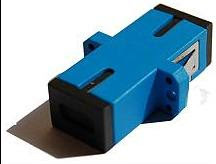 Subsequent programs use the values stored in EEPROM, making it easy to share Penguin code without having to adjust servo PULSOUT constants in each program. Sensors are added into the subroutines, and a direction of travel is executed by assigning a value to the WALK variable (forward, back, left or right). Sensors are monitored between walking movements, without the headache of linking walking movements being handled by the rest of the PBASIC program. 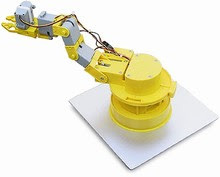 The Penguin robot performs best on your desk or other hard surfaces. It is not designed for long-distance adventuring across thick carpet, but a tight, low-pile carpet is an acceptable walking surface. The Penguin's electronics are fully assembled and wired to an assortment of sensors and output devices. 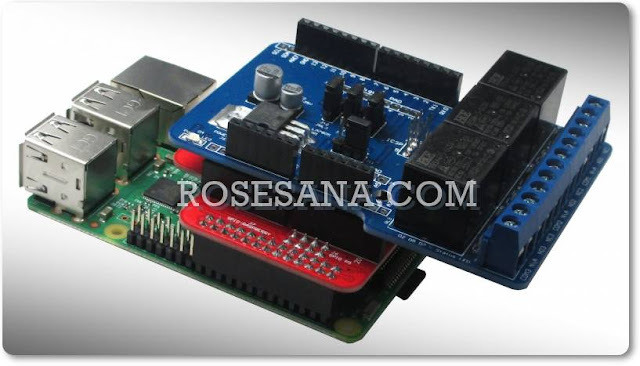 - Mini Servo ExplorerTM software programmed. 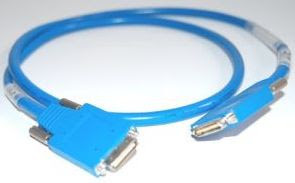 - Jack DC available for external adaptor, Instalation CD , and serial PC cable interface. 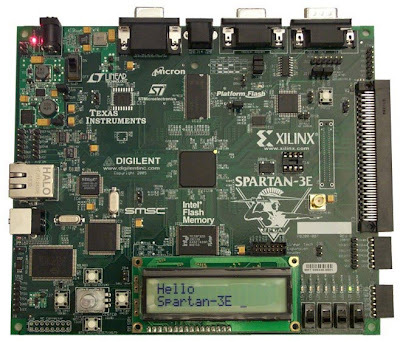 Xilinx Spartan-3E Starter kit (including: development board, power supply, evaluation software, handbooks, CD-ROM, & USBcable) to access the capabilities of the Spartan-3E FPGAfamilies. - Support for Spartan-3E FPGA Family & CoolRunner-II. 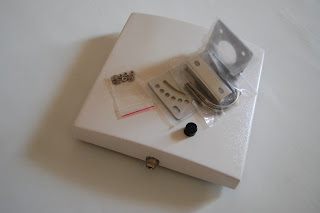 - 50 MHz crystal clock oscillator. 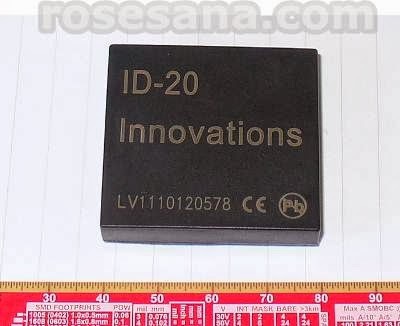 - 128 Mbit Parallel Flash, 16 Mbit SPI Flash, 64 Mbyte DDRSDRAM. 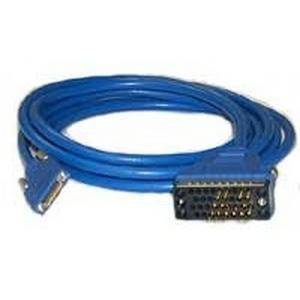 - 2 RS-232 serial ports and 1 port PS / 2 mouse / keyboard. - Rotary encoder / w push-button, 4 slides switches, 8 LEDoutputs, four momentary-contact push button. 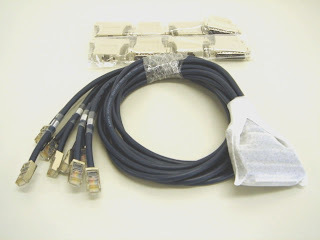 - 100-pin Hirose expansion port connection and 3 6-pin expansionconnector. - LCD 16 character x 2 line. Temperature :40 to +80℃ Humidity 95% @ 55 ℃ Radome Material ABS, UV resistant . 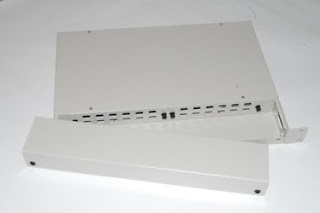 2.4 GHz panel Antenna , 15db. on stock! 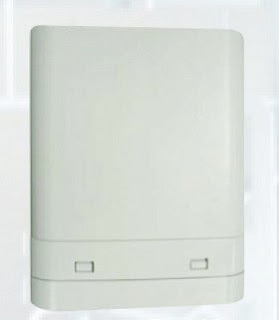 RFID reader yang kompatibel dengan format kartu EM4001 / sejenis. 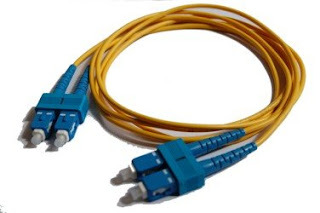 - Jarak pembacaan : up to 16 cm. - Format kartu : EM4001 / sejenis. - Encoding : manchester 64-bit, modulus 64. 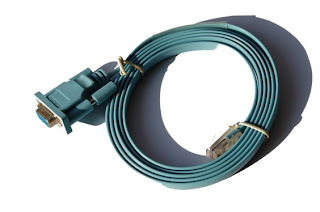 - Supply : +4,6 to +5,4 VDC. 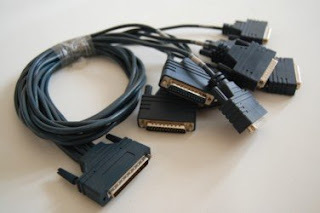 - Format data output : ASCII, Magnet Emulation, Wiegand 26. 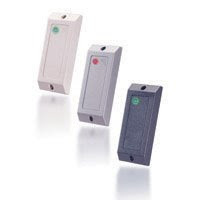 ER8062 Wallmount Proximity Reader Alat pembaca (proximity reader) RFId tipewall-mounted. - Frekuensi kerja : 125 KHz typical. 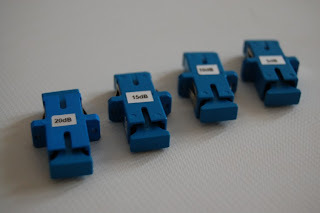 - Format tag yang didukung : EM4100/4102, GK4001/4011, T5557 (terformat EM). 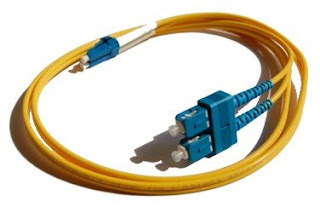 - Catu daya : 12V DC / 29mA nominal. - Jarak pembacaan : 120 mm. 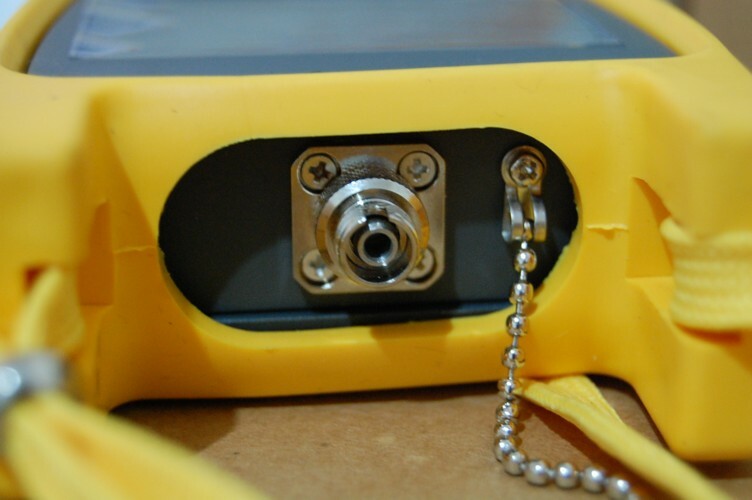 The Model 3208 handheld optical power meter is a developed test instrument,which displays absolute optical power measurement as well as relative (loss) measurements of fiber optic cable. 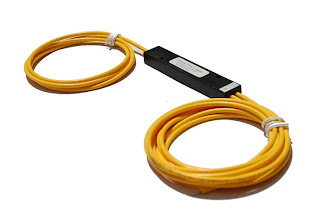 It features a clean, easy to use appearance, wide range of power measurement, high test precision accuracy, and user automatic self calibration function. The Model 3208 meets the high demand users, and is suitable for high productive use.